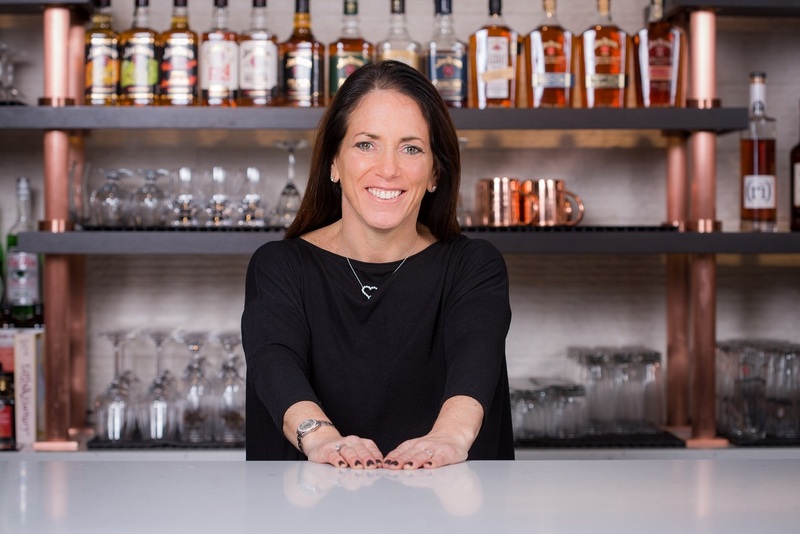 Rebecca Messina is a well-respected global brand marketer who has led fast-growing entrepreneurial premium brands at The Coca-Cola Company and now at Beam Suntory. She has lived and traveled the world teaching the values of ‘brand’. Interestingly, she says the difference maker in her initial job growth at The Coca-Cola Company comes from her Spanish-speaking skills honed at Miami. Fortunately I get to spend time with her every year in Oxford at The Cradle of Marketers…because I learn from her too. Our conversation begins as we dissect this past Sunday’s Super Bowl advertising game.